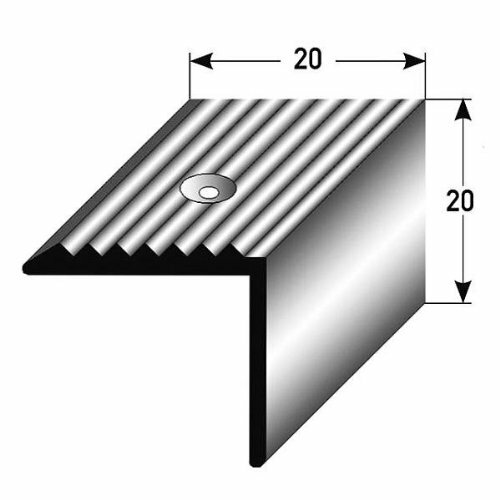 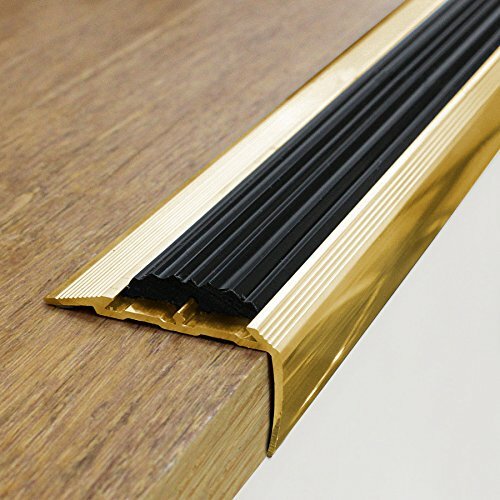 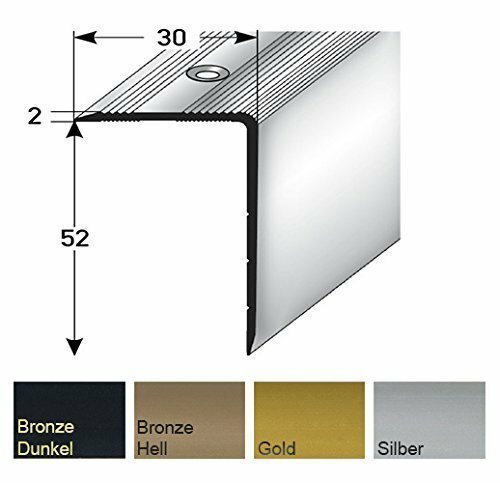 Excellent quality Anodised Aluminium stair nosing with anti-slip rubber insert,Perfect for Wooden, Laminate, Carpet, Vinyl or Tiled stairs providing you with a perfect finish, as well as preventing any damage to your stairs and disguising any imperfections that aren’t so easy on the eye. 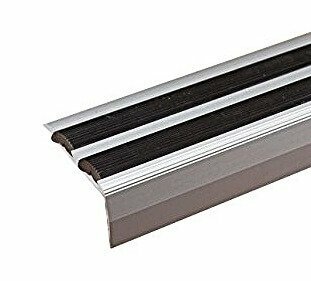 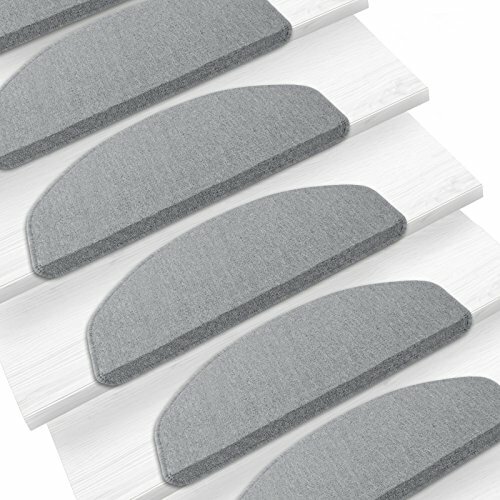 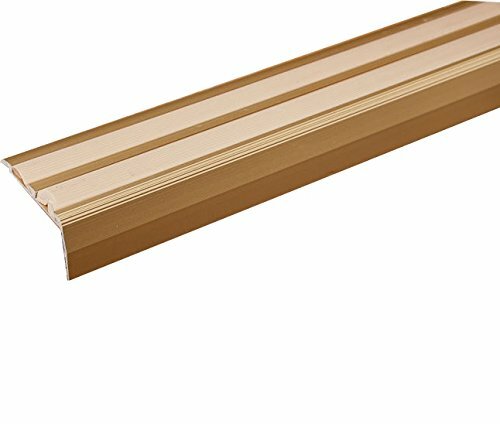 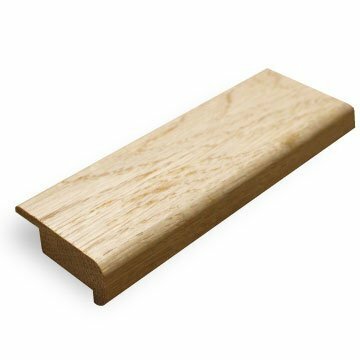 Stair nosings are an outstanding way of finishing the edge of your stairs. 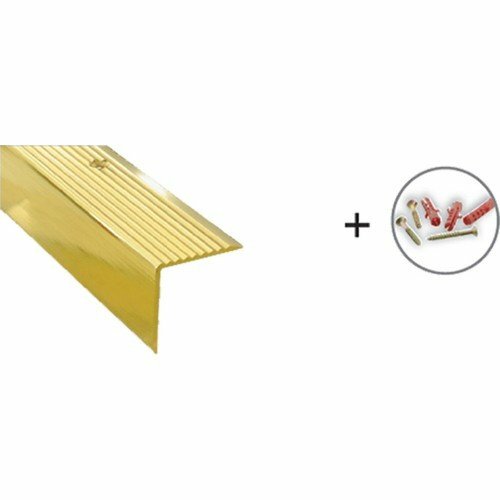 This product is available with two different assembly systems, Screw Mounted consisting of plugs and screws, or Self Adhesive which is based on glue . 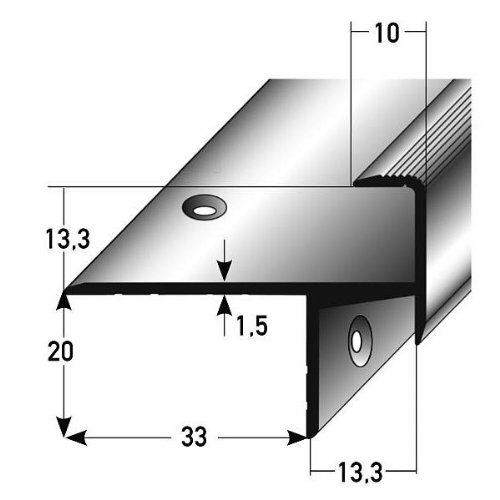 Excellent design with no visible screws or plugs. 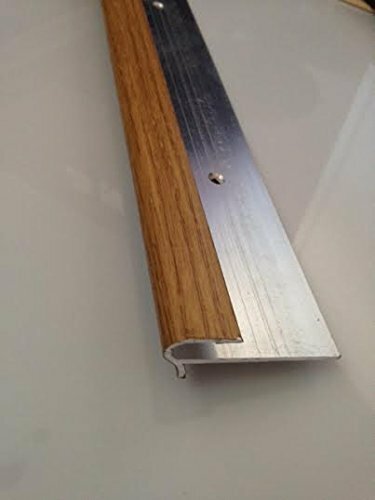 Screw Fix – Simply remove the anti-slip pvc insert, drill holes and screw the screws into the stair, through the holes already present on your stair nosing. 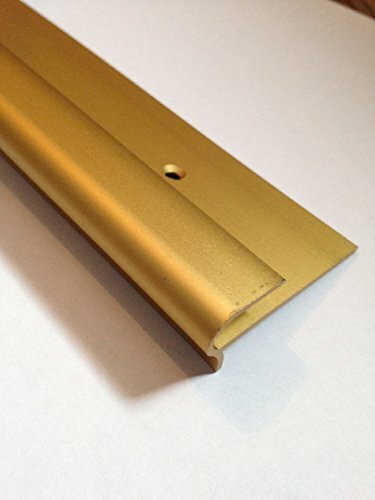 Each trim comes pristine in manufacture packaging supplied with correct screws and plugs for installation.